One of the biggest benefits of running PostgreSQL is running your cluster in primary-replica setup for the purposes of high-availability or load balancing your read-only queries. 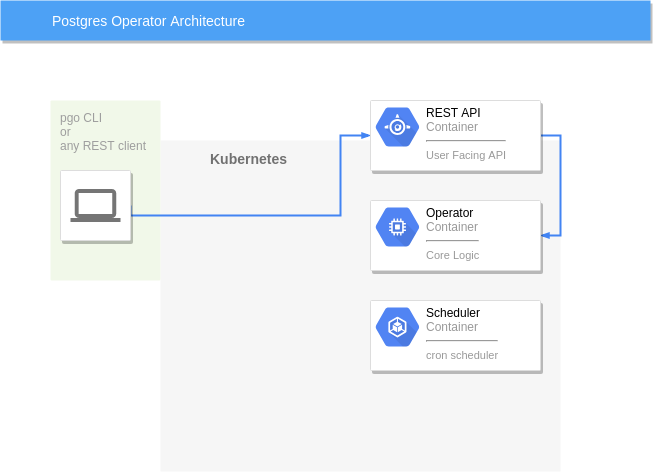 It is not necessarily simple to deploy a primary-replica setup out of the box, but by using modern containerization technology, we can greatly simplify the process. In this article, I will demonstrate how to easily setup and deploy a PostgreSQL primary-replica cluster using Docker and Docker Swarm. 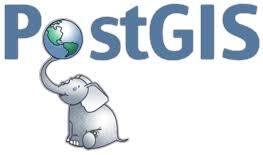 The PostgreSQL documentation also provides an overview and comparison of the different replication methods. 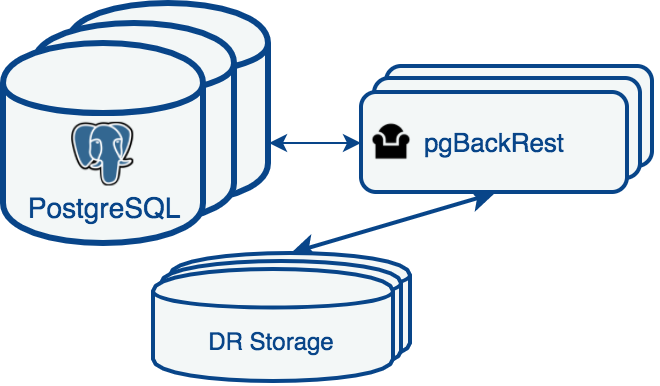 The primary-replica methodology of deploying a PostgreSQL replica is an essential tool in creating high-availability environments for your database cluster: a proper deployment should ensure that your data is stored on different disks in different data centers. Replication is not a "setup and forget" operation: in a production system, you will want to ensure you have appropriate monitoring in place, for instance, to know that all of your replicas are online or to know how much data a replica may need to be in sync with the primary. While the primary-replica configuration with PostgreSQL is great, it can take a little bit of work to setup. Fortunately, there is a way to deploy this setup more easily with Docker. In order to deploy this recipe, you will need at least Docker 1.12, which was released in July 2016, installed in order to successfully deploy this recipe. Each host should have Docker enabled and started. 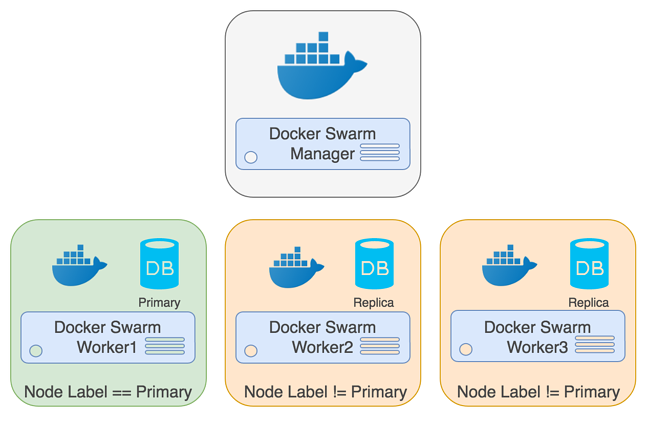 Since version 1.12, Docker has included the Swarm clustering technology directly within the Docker Engine. 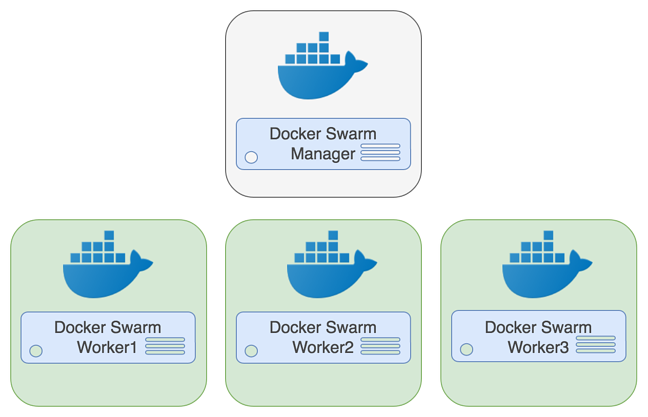 Creating a Docker Swarm cluster is out of scope for this tutorial, however, documentation on setting up a Swarm cluster can be found here. 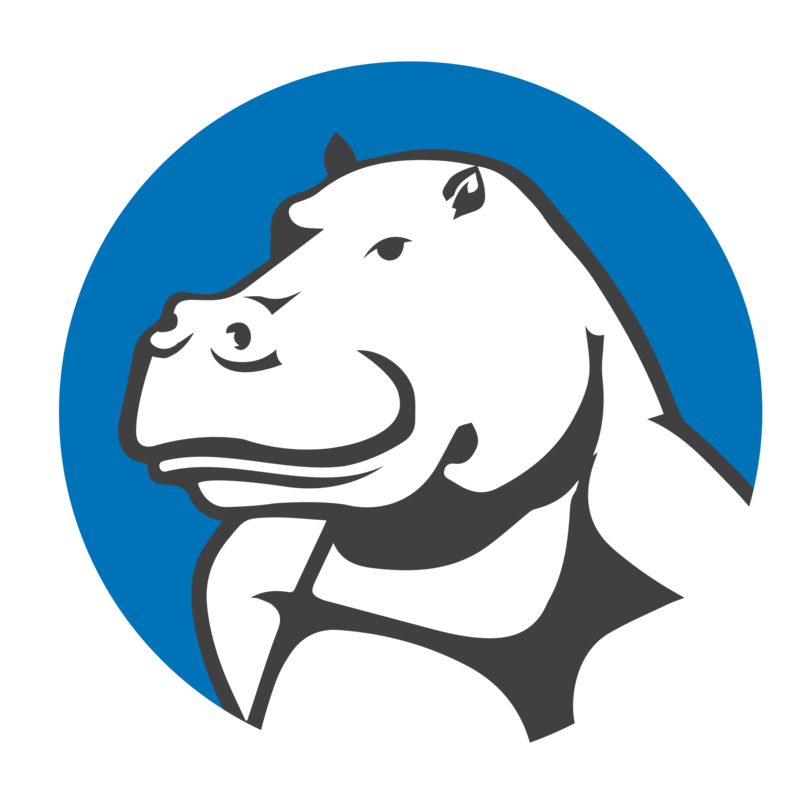 Two or more hosts are required for a high-availability PostgreSQL cluster configuration. The primary and replica(s) should run on different worker nodes to maximize availability. In order to deploy the Crunchy PostgreSQL containers to multiple hosts, you will need to use node labels. 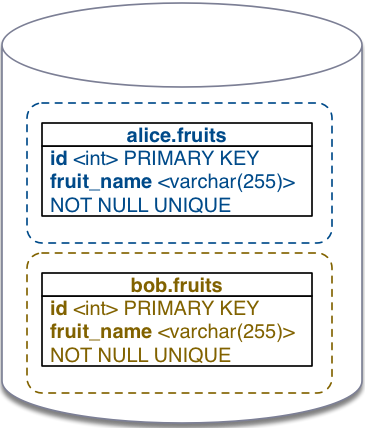 Remember: as of PostgreSQL 10, a primary database can support both reads and writes, but a replica only allows read queries. In the above example, a label called primary has been added to the worker1. Using this label we can apply constraints to the Docker Swarm deployment of the PostgreSQL stack. With the Swarm deployed and the worker node properly labeled, we can deploy the PostgreSQL stack. Notice that the primary service defines a hostname but the replica service does not. Replicas require a hostname to start replication. By providing a static hostname to the primary the replicas can connect without having to discover the primary container. The replicas, however, do not have a hostname. 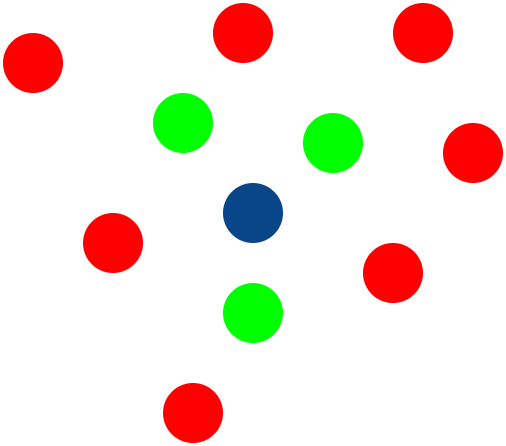 This allows the replica service to be scaled beyond a single replica (as shown later). The only real difference between the primary and replica services is the PG_MODE environment variable. This configures the containers to either be a primary or replica. You should see a row for each replica along with its replication status. Docker and Docker Swarm provide tools to take container deployments to the next level.  We hope that this demonstration proves how easy it is to get up and running with Crunchy PostgreSQL containers.